Despite what your experiences with your own pool may be, owning a swimming pool is about one specific purpose: enjoying your swimming pool and outdoor living space! Many non-pool owners may look at pool ownership as a tedious task or one that they feel is too complicated to take on. Other current pool owners look at their “soon to be swamp” and regret the purchase of their swimming pool. Others may feel stressed by the complicated pool chemistry and unsure of what to do next. 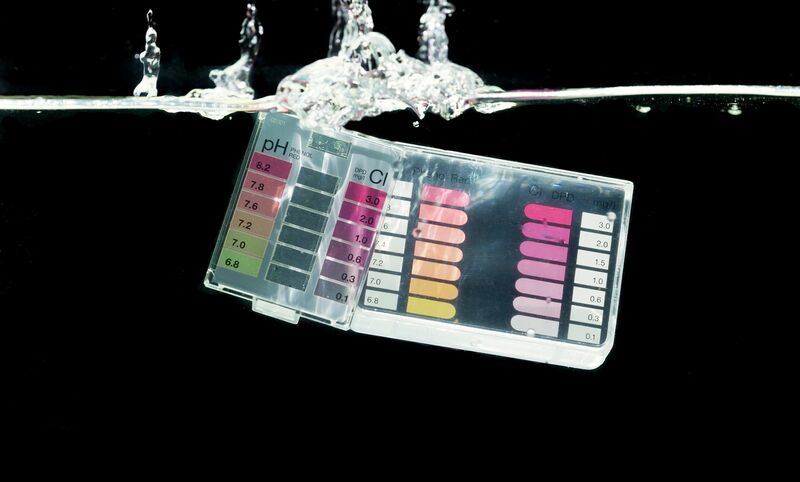 Pool Chemistry is comprised of 5 key elements: PH, Alkalinity, Chlorine, Calcium Hardness & Cyanuric Acid. 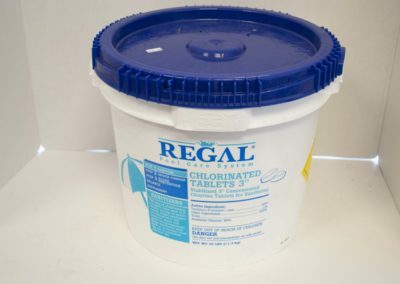 The most common way to test for these chemical levels requires a Taylor or Lamotte test kit similar to the one shown above. 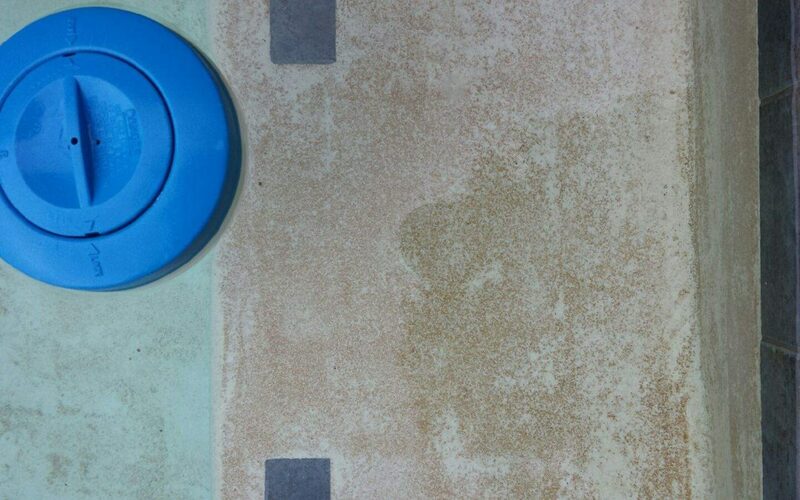 This particular unit utilizes “Drop Testing.” This is one of the simplest method to test your pool chemistry – and we can show you how it’s done! Pool ownership provides exceptional value to you and your family. Oftentimes, however, it feels like quite the opposite to many frustrated pool owners; and this detracts from the “fun” of pool ownership. Believe it or not, many of the problems and frustrations that pool owners experience could be solved by one key word: Chemistry. Pool Chemistry is quite frankly the most important part of your swimming pool! 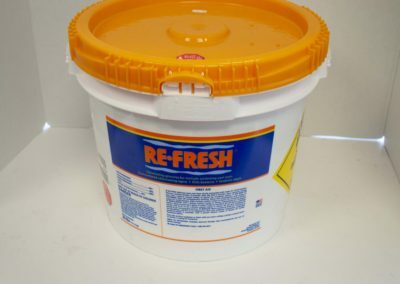 It is the key ingredient that allows your water and equipment to thrive or die. It can harbor dangerous bacteria or provide crystal clear water for hours of outdoor enjoyment. Does maintaining proper chemistry levels require and little bit of work and elbow grease? Yes, but we’ve got the tools, information and products to help you get the job done! 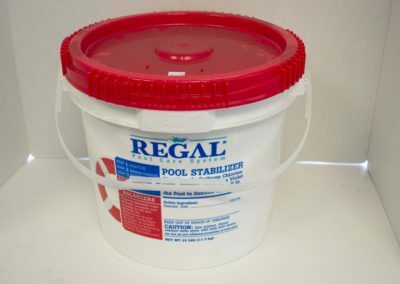 This may also, be a great time to point out that we offer a full range of swimming pool chemicals, parts, equipment and accessories at our retail store located in Corsicana, TX. You can feel free to stop by during business hours or visit our Online E-Commerce Storefront! As you may be able to tell, the key to eliminating chemical issues in your swimming pool is simple: prevent or catch them before they ever get started! This is an important time to realize that Matt’s Water is a resource for you as a pool owner! We are not a huge service company that gouges our customers on prices. Instead, we’ve have built our business model upon treating our customers fairly and focusing on high quality customer service. Each of our team members spends time in the field continuous educating, learning, studying, applying and treating swimming pools. Our goal is simple: to become the very best Swimming Pool Service company in Corsicana TX and all surrounding areas! What Exactly Do We Test For? Calcium Hardness – water seeks “balance” and requires calcium to keep it from scaling or etching the surface of your pool plaster. Swimmers often refer to this as “hard or soft” water. Cyanuric Acid – the stabilizer of the water. This reading gives us an idea of how quickly or slowly your pool loses Chlorine levels due to the impact of UV rays on your water. All of our conversation would be pretty mute if we didn’t give you a real life example of what exactly can go wrong with improper pool chemistry. In this example, our customer reached to alert us of an issue, but unfortunately it was too late for much to be done. In the example below, our customer experienced the Fall Out of both Cyanuric Acid & Metals. 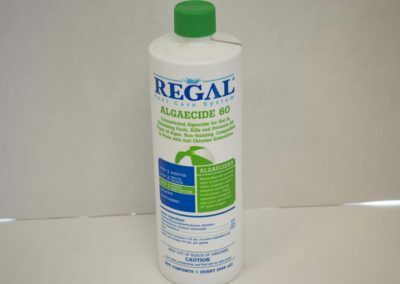 All of our pool chemicals require “balance” in order for them to stay in a state of suspension. Simply put, our water must remain balanced for the chemicals to remain invisible and blended together. When metals and other water content levels become too high – they become to “heavy” for the water and collect on the walls and surface. Unfortunately, for our customer, this issue was caught too late and some serious damage is done to both the pool plaster (surface underwater) and pool deck. That being said, the key to pool chemistry is maintaining proper levels and contacting a professional (i.e. Matt’s Water) when you detect an issue. This image shows the effects of too high of Cyanuric Acid & Metal levels. Metals exist in most water environments, however, they are supposed to stay in a state of “suspension.” When these levels become too high, water “falls out of suspension” and particles begin to form and collect along the walls and floor of your pool. 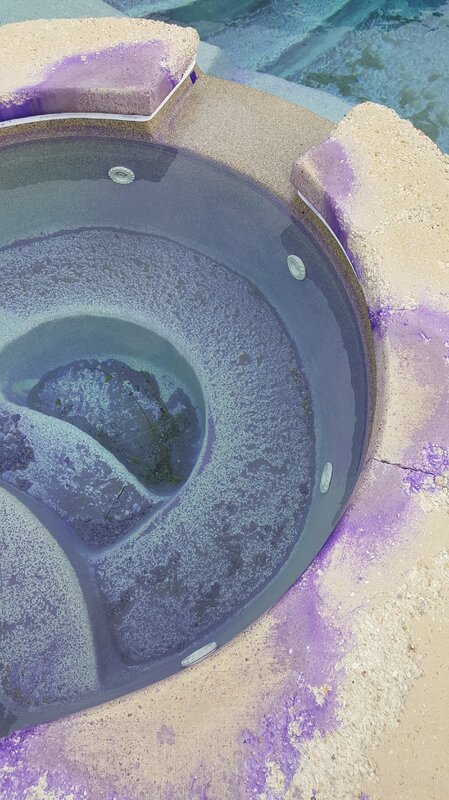 Surprisingly enough, these chemical levels combined together created a purple hue that stained both the plaster and deck – this will require some repairs. We appreciate you taking the time to read our extensive article. If you’d like some more information about how to maintain proper chemistry levels, give us a call! Our goal is always to provide the very best in customer service to each and every customer. We pride ourselves on educating all of our customers to become their own pool experts! 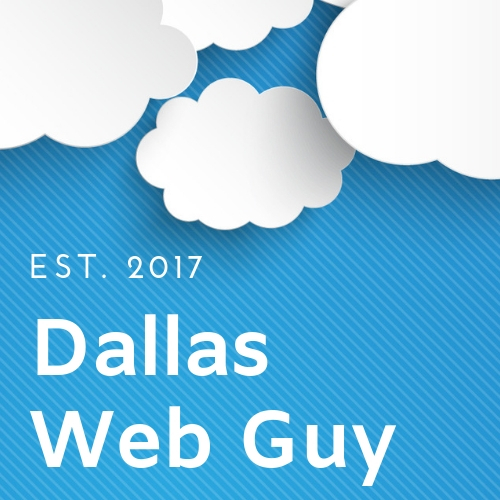 If any of this is beyond your scope of expertise and you’d like to sign up for our professional weekly service, that’s great! 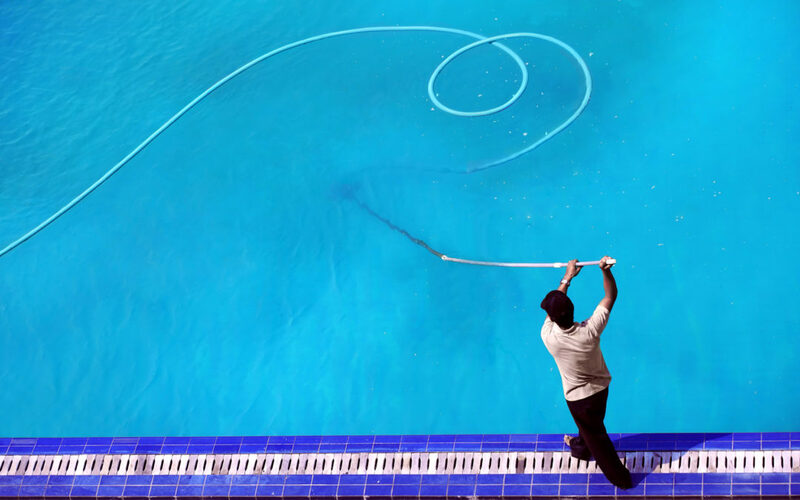 We’d love to care for your swimming pool and keep it in top notch shape for your summer enjoyment! Give us a call and we’ll provide you the very best in swimming pool service!